I purchased this for my daughter, 4 months old, and had to remove it from her because the black pieces of fabric keep shedding off and ending up in my daughter mouth, between her fingers, etc. 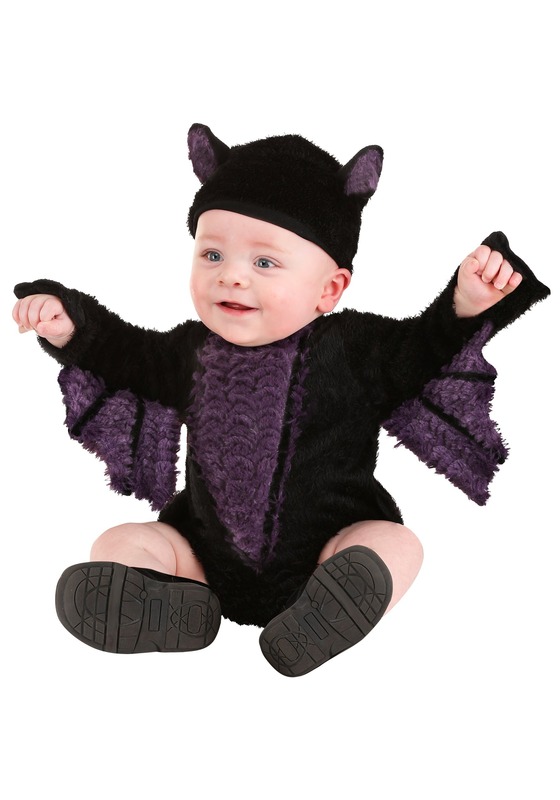 This is not a safe product for your infant and I would suggest Halloween Costumes. com remove it from there offerings before someone ingest strings and fuzzy from this costume. Hello! Thank you for your input about this costume. I can see from your order information, that you contacted us here today, and a full refund was issued to you, including your shipping cost. 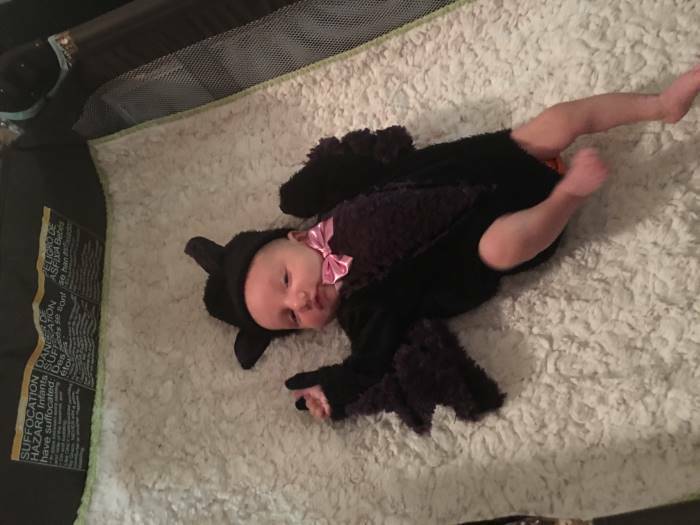 I apologize that the costume fabric was shredding a, and I will forward that information to the appropriate department at our company. Best regards.